Bamboo Fever! 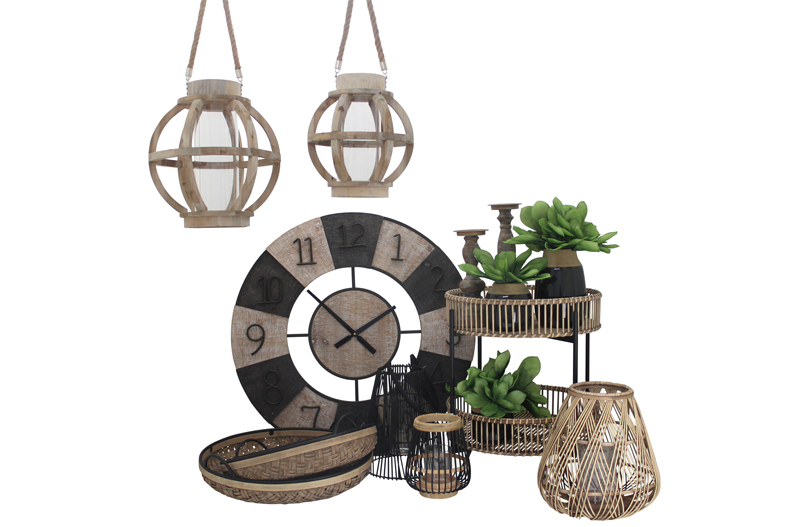 We’re loving this lightweight but sturdy material in everything from woven basketware, lanterns & even side tables. Style it your way! COLOUR CRAZE OWLS – Hear no evil, Speak no evil, See no evil. New colour just released.